DUE to overwhelming demand, the Founders Trail are delighted to launch their first batch of dates for their 2019 programme. 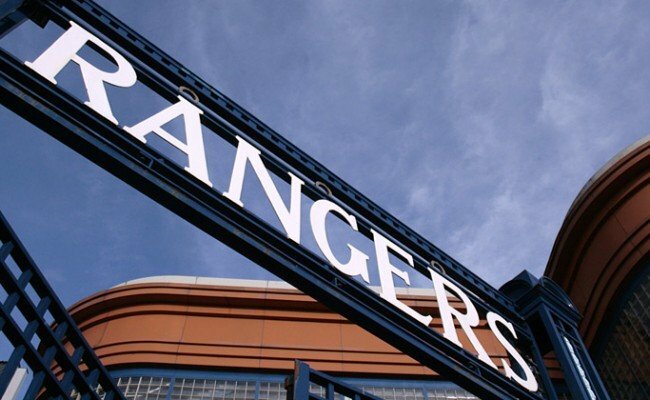 Since first taking to the streets of Glasgow in 2009, they have taken almost 9,000 people on the trail of Rangers’ Founders and through the doors of Ibrox Stadium. 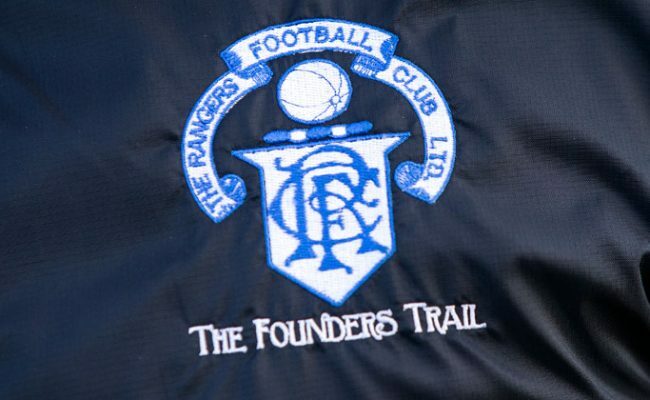 Through the education process of the Founders’ Trail, their objective is to safeguard the club’s unique and wonderful history for future generations . To avoid disappointment please reserve your seat early as the Founders Trail does sell out very quickly. For further information please send an email to [email protected] or call 0790 285 5536.